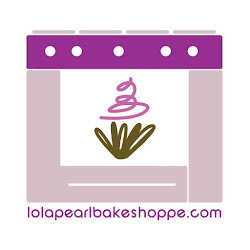 Lola Pearl Bake Shoppe: Love to Etsy! 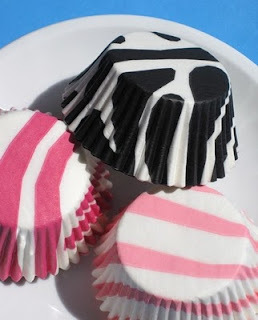 Introducing one of our favorite Etsy.com vendors, The Bakers Confections!! 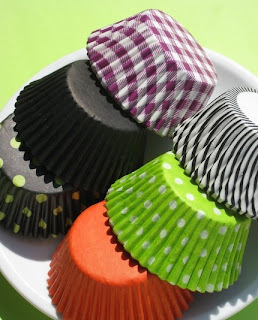 It's a great idea to coordinate your cupcake liners with the theme of your party. They have everything from solid colored mini liners in multiple colors to gingham or polka dots! What is also so great about these ladies is that they donate a portion of their sales to the Maine Children’s Cancer Program. From their bio: "The Maine Children's Cancer Program was created to meet the needs of children with cancer and their families. Based in Scarborough, the program's treatment center is a special place where children with cancer, and their families from across Maine and New Hampshire, find the highest quality medical care, along with support, love and hope. Our goal is to help keep cancer from getting in the way of letting kids be kids. For our part we will be donating 20% of all sales of any cookies & rice crispy pops both on our website and in our etsy shop." 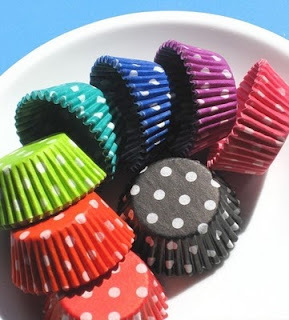 Take a look at some of their adorable liners! !